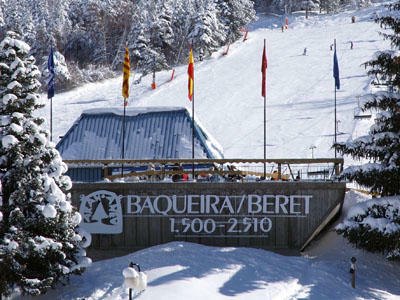 Baqueira Beret offers limitless on-slope entertainment. There is cross-country skiing, heli-skiing, snowshoe walks, guided hikes through the mountains and much more. 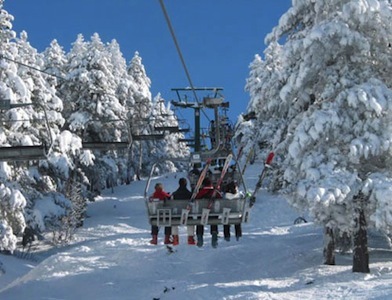 If you are learning to ski, the resort has 16 schools and over 350 ski instructers who can speak Spanish, English and French. 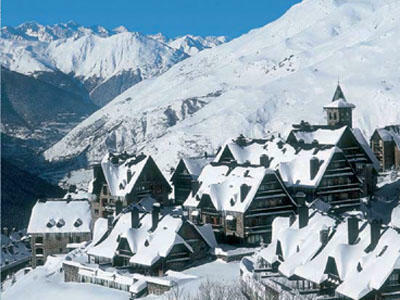 Baqueira has 120 km of marked and groomed pistes. 78 slopes (6 green, 36 blue, 29 red, 7 black), a 7 km Nordic skiing circuit, a Snowpark and slalom stadium plus endless off-piste skiing making this resort a favourite and a special place to visit. 33 lifts (1 x 9 seat gondola, 20 chairlifts, 5 ski lifts (3 ski lifts, 1 double ski lift, 1 rope lift) and 7 magic carpets with the capacity to move over 57,000 people an hour means you will not be kept waiting for long!